Some good news for chocolate lovers. 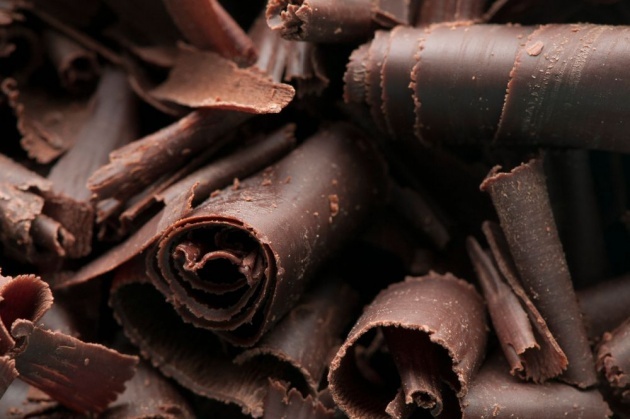 Recent studies show that dark chocolate may help protect the heart and prevent heart attacks. 2. Helps reduce inflammation and high blood pressure –Another study from Italy showed that people who ate dark chocolate regularly had lower C-reactive protein levels in their blood compared to people who never ate dark chocolate. C-reactive protein is a marker for inflammation of the arteries, and this can lead to high blood pressure, diabetes, and heart disease. In summary, you are allowed to enjoy an ounce (around 30 grams) of dark chocolate most days of the week. Happy eating.